I was wondering how to do a summary of the year. Stats? Lessons learned? Montage of favorite pictures? I’ve been procrastinating for a while now but had some inspiration after a friend commented on the fact that we have finished the Mini Adventure Project, blogging and all. I’m pretty astounded that we stuck with it. At times it felt like we would never get through 52 adventures yet at other times it if felt like it flew by. I’m really proud of our family making it our weekend norm to get out and about. I always wondered if I could re-calibrate my opinion of adventure from those requiring months of planning, extreme challenges and a mountain of money to something more simple and easy to fit into family life. The answer is yes. 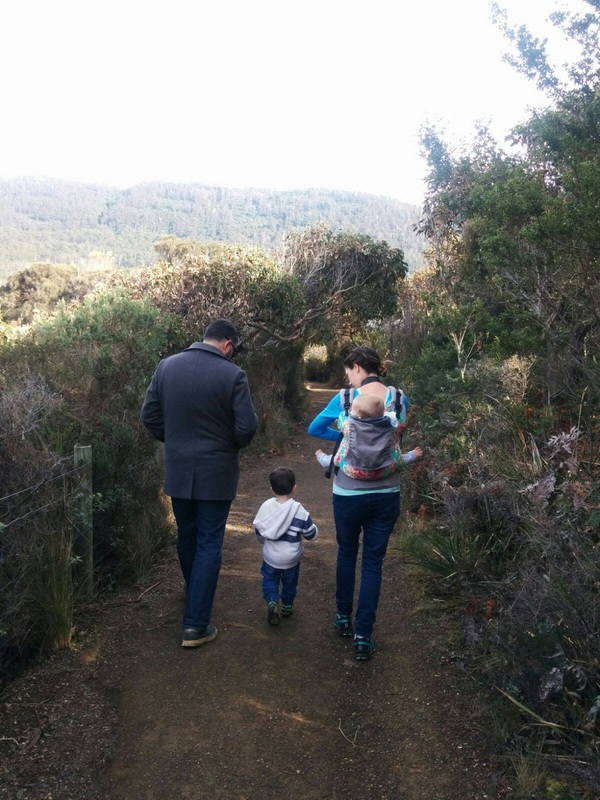 I have loved my mini adventures, especially with my family. Sometimes we had silliness and giggles, sometimes tantrums and cuddles. But always we had snacks. So what’s next? We’re going to try going further afield, going out longer and maybe even some camping next spring. I have also been matched with a buddy from ‘Irun4 siblings - the unsung Heroes’ who I will be sharing my running with. And if you care to join us, we’ll be doing some adventuring over at Perth Outdoor Families.